PEP means taking antiretroviral medicines after a potential exposure to HIV to prevent becoming infected. 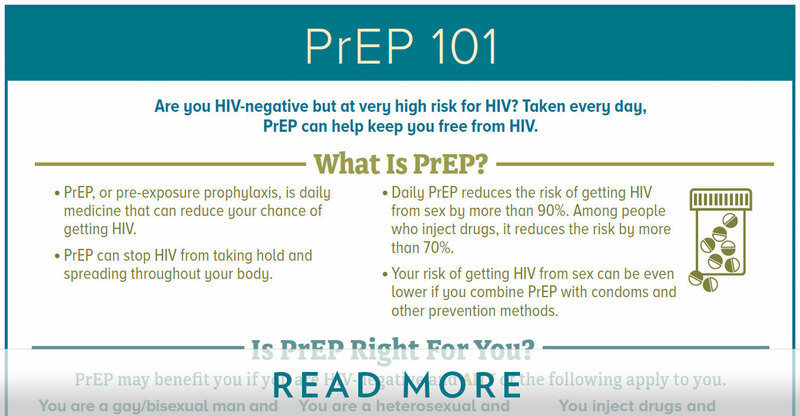 PEP must be started within 72 hours of possible exposure to HIV. If you’re prescribed PEP, you’ll need to take it once or twice daily for 28 days. 1. When you arrive at the clinic, use one of the computers in the lobby to register with HealthVana, which will ask you if you are interested in PrEP. 2. Check in with counter clerk (please have ID ready if available, but not necessary*) You will be given a card with a number that the clinic will call instead of your name. 3. Your first stop will be conducting a Rapid HIV Test. Here you will talk to the tester about getting on PrEP. 4. If result is negative, they will ask you to take a seat in a second waiting room to wait for the lab, which will draw blood for PrEP labs in addition to your STD testing. 5. After completion, you will be seen by the provider, who will discuss PrEP with you and provide a free 10-day starter pack of Truvada, which will allow you to start PrEP same-day while waiting for the first prescription to be filled. 6. 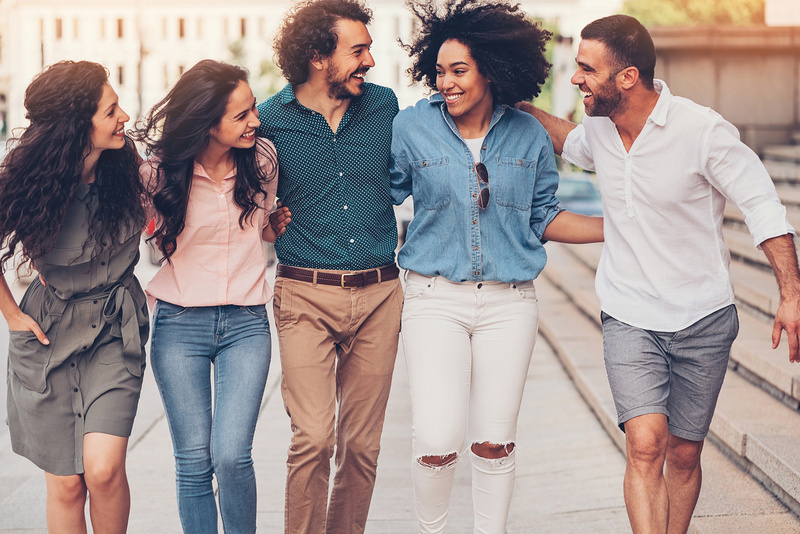 You will meet with a PrEP Representative to complete your enrollment paperwork, including financial assistance, address any questions or concerns you may have about PrEP, and walk you through what to expect next. a. If you have insurance, bring the card and separate prescription card, if you have one. 7. Finally, your PrEP Representative will introduce you to the pharmacist.